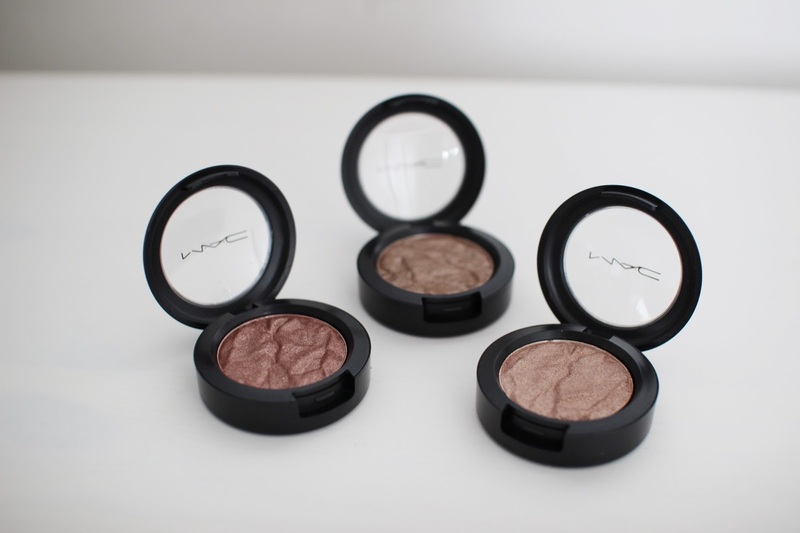 I don’t normally get too excited about limited edition collections from MAC, apart from the Dita Von Teese lippy that I missed my hands on… But, when I saw MAC’s Faerie Whispers Foiled Shadows go live on the website, I just had to have them! And, with my wedding coming up, it’s the perfect excuse to play around with new make-up – especially the eyes as I have no idea what to do yet! So I picked up Joy Toy, Enchanted Forest and Faerie Fayre from the collection. These foiled eye shadows have been created to ‘light up the eyes with luminous wet or dry shades’ to achieve a beautiful glowing fairy tale look. And they do exactly that! 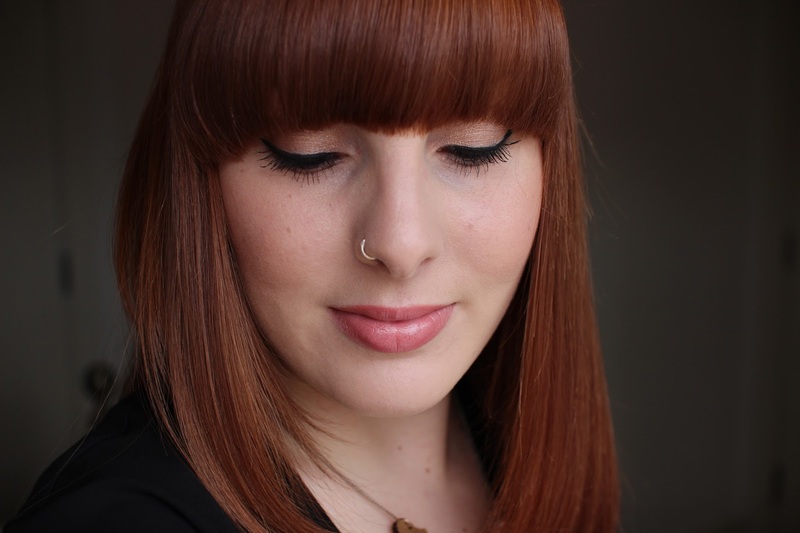 Joy Toy is a golden coppery shade, and my favourite of the three. 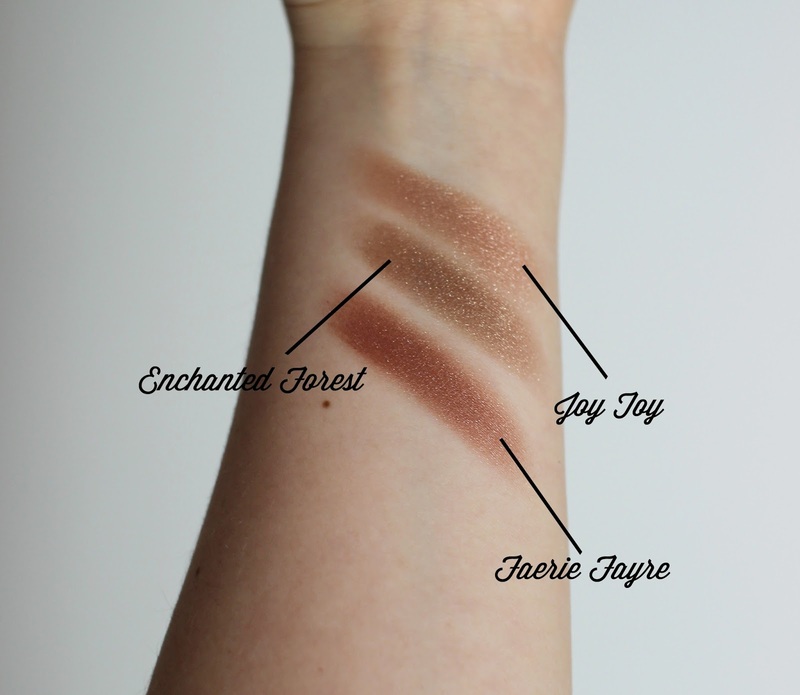 Enchanted Forest is a warm golden rich brown. And, Faerie Fayre is a deep brown red. The pigmentation of these are amazing, and the formulation is so smooth and buttery – they honestly blend like a dream. I’ve also tried and tested them both wet and dry and I do actually prefer the dry finish. The wet finish would be perfect for a high-end photoshoot, or a night out! 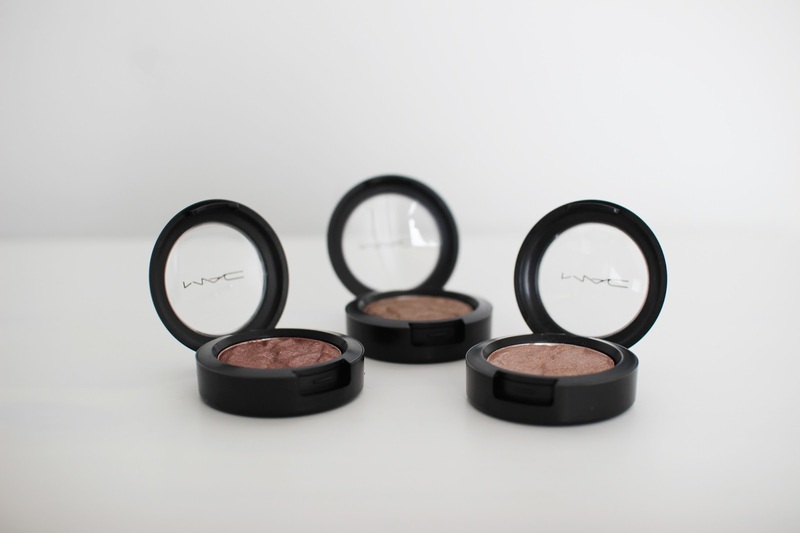 The packaging is the standard ‘MAC Packaging’, nothing special, however the shadows are embossed with a crinkled effect which is a nice little touch. In the photo above, I’m wearing ‘Joy Toy‘, which is my favourite of the three. I really like that it’s in between gold and copper. And a little bit peachy too. I think this would be lovely for a wedding day look, paired with Hourglass’ blush in the shade ‘Dim Infusion’ and MAC’s Brave on the lips. 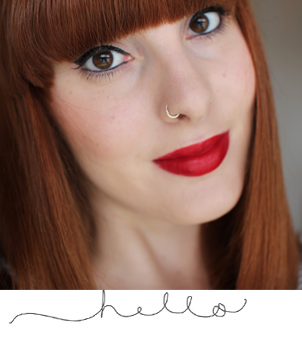 It would also be perfect for every day if you do like a bit of shimmer! They have a list of approved caterers and valet parkers which you are required to choose from. The event coordinator at NYC wedding venues was very professional and cool enough to let us come in and tour on a Saturday while another wedding was setting up.